Blanchardstown Corporate Park, Ballycoolin, Blanchardstown, Co. Dublin, Ireland. 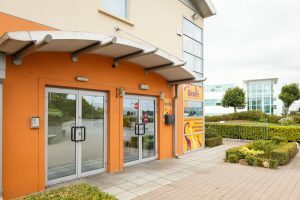 Situated right at the entrance of Blanchardstown Corporate Park, Giraffe Childcare Blanchardstown is very accessible and close to a major commuter route to the city. 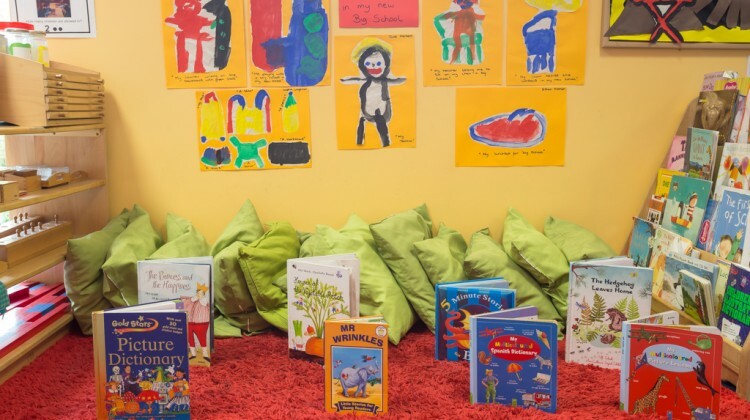 We have 7 spacious rooms, all brightly decorated and arranged to offer each child the chance to explore and investigate their environment with lots of opportunities to enjoy messy play and art activities. There is a wonderful activity street in the middle of the centre which is divided in to three key areas – our sensory black and white baby area, arts and crafts and a themed play area which changes termly to reflect the children’s interests where they have lots of fun as it has been a dinosaur area, a garage and racing area and many more! The centre is open from Monday to Friday from 7.00am to 6.30pm all year round. 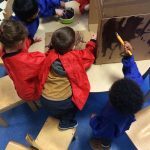 We provide childcare for babies and children up to 5 years of age and deliver the free pre-school year (ECCE) to prepare your child for school. Why not visit and see for your self, call us on (01) 245 0937 and we’ll arrange a time that is convenient for you. 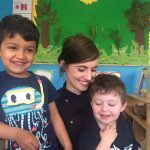 I joined Giraffe in 2016 when I returned home from working in childcare in Australia. 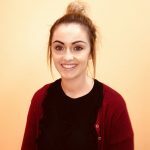 I joined the team at ParkWest as Centre Manager and in November 2017 became Centre manager in Giraffe Blanchardstown. While abroad, i completed a Diploma in Children’s Services, and I also hold a Bachelors Degree (Hons) in Working with Children and Young People from Liverpool John Morres University. I have over 5 years experience working in the early childhood sector working in England, Australia and now Ireland. 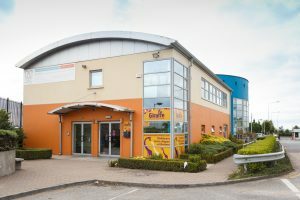 Together with my wonderful team here in Blanchardstown, we aim to provide the highest standard of care for each child in a fun and stimulating environment. 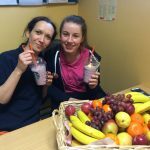 Natalia has been our chef at Giraffe Blanchardstown since 2013, and provides an enticing menu of healthy and nutritious meals, and caters for children with special dietary requirements. The children simply love her recipes! 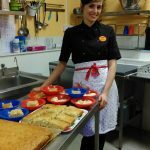 Read Natalia’s Casserole recipe here!